One of the great things about living in Japan has been my exposure to a whole new world of foods. The Japanese are world-renowned for their longevity and health. Here are some healing foods that I have come to love and enjoy in my weekly diet, and I now consider essential food items. I absolutely LOVE daikon. I eat this mellow, clean tasting root vegetable just about everyday, either in a salad for lunch (they make great pickles) or added into a soup for dinner. Daikons taste crispy and juicy raw and turn slightly sweet when cooked. 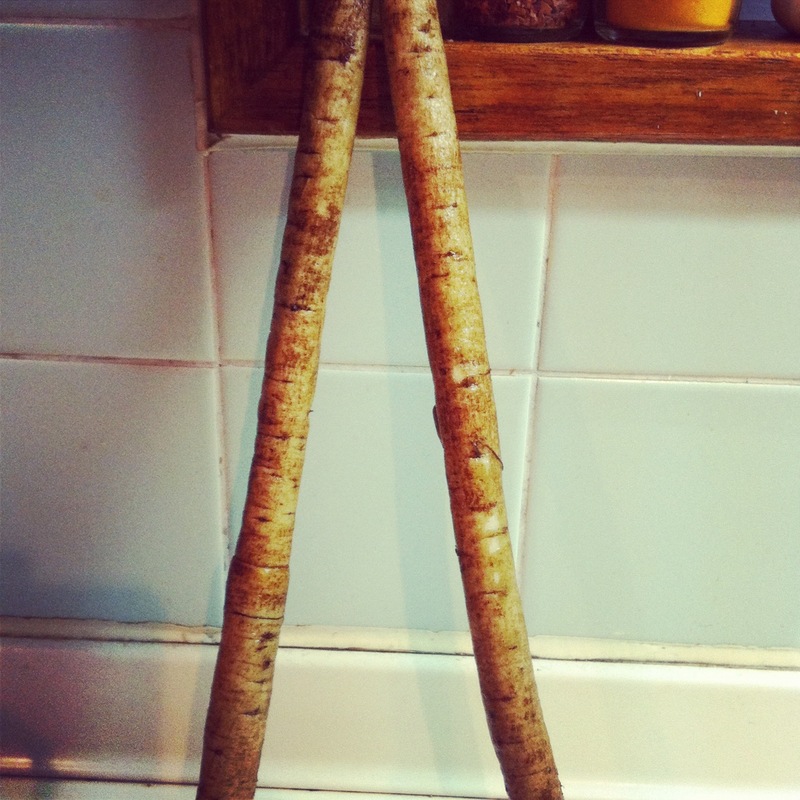 They are extremely cleansing and are used throughout Japan as a complement to raw or oily foods to aid digestion. Daikon also acts as a diuretic and decongestant, promoting the discharge of excess fat and mucus, thus facilitating weight-loss. These pinky-red, salt pickled plums deliver a salty and sour punch, as I discovered when I had my first taste a few months back. Not really meant to be eaten straight from the jar on the train track (I was hungry after yoga ok)! These little gems have remarkable medicinal qualities and their powerful acidity has a polar alkalinising effect on the body – counteracts fatigue and upset stomach; helps detoxify the liver; and anti-bacterial properties assist the intestines. Great for hangovers! I add the whole plums (only 1 or 2) to grains when cooking (e.g. quinoa or millet). I mostly use the ume vinegar though – great in salads and stirfrys. 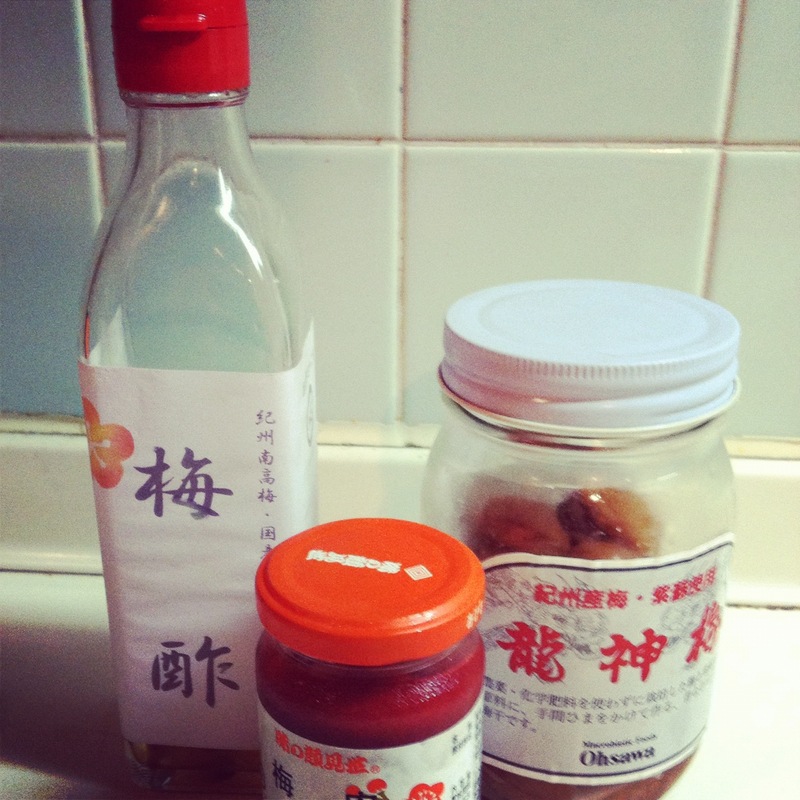 The ume paste is also a fantastic addition to any kitchen. 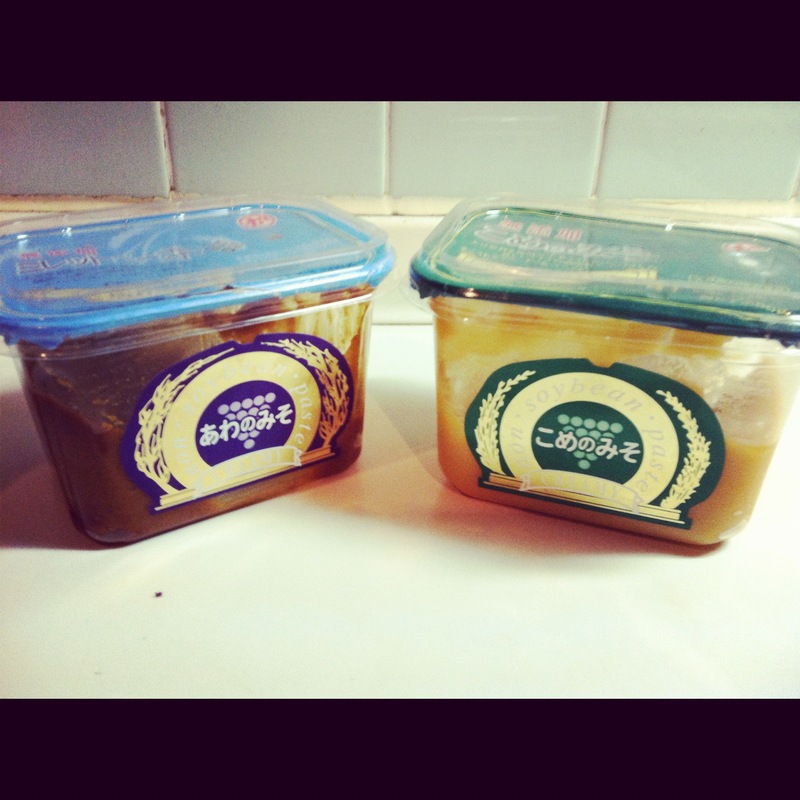 Brown or amber fermented flavoring paste made from soy or other beans, grains and sea salt. The live enzymes aid digestion and have an alkalizing effect on the blood. Miso has a reputation as one of nature’s healing foods, acting as a remedy for cancer, radiation sickness, tobacco poisoning, acidic conditions, low libido, and several types of intestinal issues. This wonder paste can be added to soups but also a variety of other dishes, including cooked/raw veggie dishes and when making sauces (has a rich, creamy texture). A note to remember: when suffering from candida it is best to boil the miso when preparing a soup (usually we do not boil as it destroys the enzymes). I have been using non-soybean varieties and just LOVE the taste. Long brown root vegetable with a savory, sweet flavor. To be honest this is not my favourite vegetable but my food coach, Susan Marque highly recommends it for its strengthening and cleansing properties, so I have learned to love it and incorporate it into my meals regularly. It’s quite tough so needs to be cooked for a slightly longer time. Benefits include blood cleansing, improved mental clarity, toning and strengthening of intestines and it is alkalising and highly mineralised. Fresh, it keeps for several weeks, or it can be bought in dried form from health stores and added to teas. Wow where to start with sea vegetables… I think this needs a whole separate post. There are so many varieties and the health benefits are so vast. Essentially, sea vegetables contribute to general well-being and especially to the health of the endocrine and nervous systems. They are the ocean’s vitamin and mineral bank and hence surpass most foods on earth for diversity of nutrients: trace minerals (land-grown veggies now almost totally lack these elements); high in calcium and iron as well as providing essential B vitamins, among others. As alkaline foods, they assist in balancing over-acidic blood conditions (from the common cold to cancer); have a soothing effect on the emotions; and bind to and expel radioactive substances and heavy metals from the body (particularly important in our polluted nuclear age). 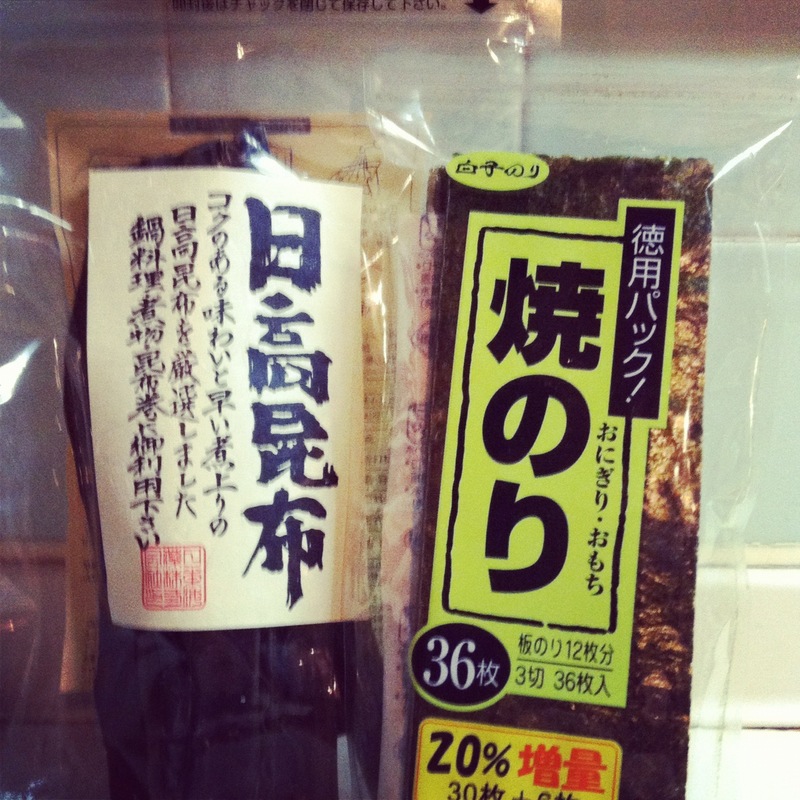 Ones I use regularly include: Nori (as used in sushi sheets – can be broken into salads, stirfrys, used to make hand rolls/sushi); Kombu (needs to be cooked for longer, used as flavoring in soups or when cooking grains); Wakame (used in soups and salads) and Hijiki (added to cooked foods with soy sauce). Another great one is Agar Agar (aka Kanten) which acts as a vegetarian gelatin substitute, great to use in making fruit jellys and it aids digestion. I buy fresh and dried varieties. As far as I’m aware, these foods are available in most Western countries, excpecially from asian markets/specialty stores and possibly many health/organic stores. As far as South Africa is concerned, I am not sure, but will be home in May and investigate further. If anyone knows of stockists please share! 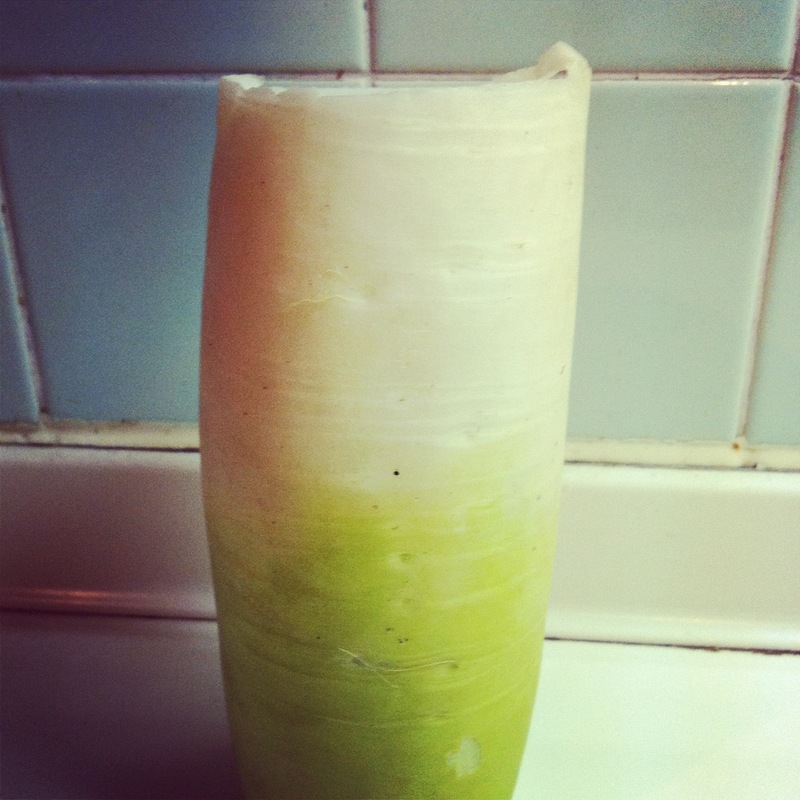 Also I hear that they actually grow daikon in America now… so perhaps we could start in SA – a great addition to any diet. Love your blog page – pretty and well laid out and interesting! Look forward to reading more.